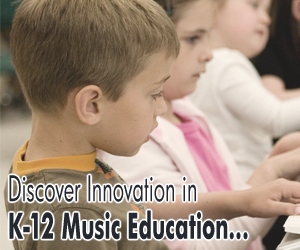 MusIQ Lab’s Piano Suite (Grades 3+) was recently awarded 2009’s Best Piano Lesson Software by Top Ten Reviews. They also have a page that compares Piano Suite to 6 other piano lesson software titles. Piano Suite came out on top. If you want to play songs right away and not get stuck in theory class, check out Piano Suite Premier our #1 ranked piano lesson software and “TopTenREVIEWS Gold Award” winner. Although this program is one of the newest on the market, it can get you confidently gliding over the keys faster than any other program.